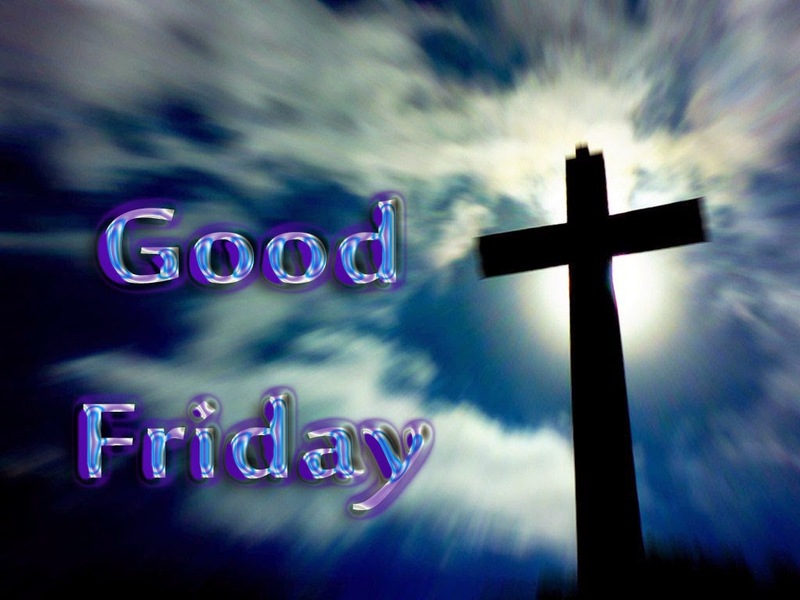 Today is Good Friday, the day Christians commemorate the crucifixion of Jesus on Calvary. That Jesus died on a cruel Roman cross is a historical fact. While it is universally recognized Jesus died on the cross, few seem to know what death by crucifixion entailed. Understanding what was involved when one was crucified gives us a greater appreciation of what Christ went through as He endured the shame and agony of the cross for all humanity. The Roman practice of crucifixion was taken from the Carthaginians (800 B.C.) who were a very cruel and barbaric people. They adopted it from the Persians and Assyrians who used the cross as a method to slowly torture their enemies to death. It was said the cross was the most horrible form of punishment devised by man. The Roman orator Cicero said of crucifixion, “It is the most wretched of deaths, the supreme capital punishment.” Death by crucifixion was so ghastly it was reserved for the worst criminals, slaves and foreigners. For one who was crucified on the cross the normal procedure was first a flogging. The whip used had 3-9 lashes on it. At the end of each lash were pieces of metal, bone or stone. The victim was hit 39 times (40 save 1). The victim being flogged, depending on the number of lashes on the whip, could receive from 120 to 350 lashes across the back, each strike painfully cutting deep into the flesh like a knife. Josephus, an early Jewish historian, records that flogging could be so vicious it could often cause a man’s teeth and eyes to be knocked out. Many victims wouldn’t live through the flogging, dying in their own pool of blood. Not only did Jesus receive this flogging (Isaiah 50:6; John 19:1), He was beaten with the fists of the soldiers (John 18:22) and beaten on the head with a rod (Matthew 27:30). He was spit upon and His beard was painfully plucked out (Isaiah 50:6). Then a crown of thorns was pressed into His brow (John 19:5). If the victim lived though the flogging and the severe beatings, which Jesus did, they were required to carry their cross to the place of execution. Understanding the flogging the victim went through before being crucified one can see why Christ, in a weakened state, was unable to carry His cross to Calvary, Simon of Cyrene being chosen out of the crowd to bear the cross for Him (Mark 15:21-22). Once to the place of execution the victim was stretched on the cross, his bleeding back screaming in agony when placed upon the rough splintered wood. The victim’s hands and feet were then nailed to cross. The pain experienced as the hammer drove the nails through the joints and tendons of the victim is incomprehensible. As the cross was dropped into the ground with a thud one can only imagine the pain the victim experienced as every joint and muscle jerked with pain and agony. Death came slowly and was excruciating. The victim slowly died of suffocation as the weight was on the diaphragm. The victim could only breathe by pulling with their hands and pushing with their feet. Each breath was a struggle and was agonizing. Relief only came in death. It was said a healthy man could hang on the cross for as much as 48 hours before dying. To speed up death, a victim’s legs would be broken so they could no longer push-up to breathe. John tells us that the soldiers were going to break the legs of Jesus to speed up His death, but He had already died. That they didn’t break Jesus’ legs was a fulfillment of prophecy (John 19:31-36). While words cannot ever adequately describe the horrible torment of being crucified, this was the torturous death Jesus experienced. Why would God the Father choose the cross, the cruelest and most horrible punishment devised by man, to be the method by which salvation would be won for sinful humanity? While the cross pictures numerous spiritual truths about ourselves and the Father, there two that demand our attention. At the cross we see the ugliness and blackness of sin in the eyes of a Holy God. Because sin is an offense to God’s holiness, His holiness opposes sin in judgment. Holiness demands like holiness in return and if that can’t be complied with then sin must be judged. Since man can’t comply with God’s holy demands then he is in a terrible predicament. Second, the cross pictures to us the holy-love of God. Martin Hengel writes, “In the death of Jesus of Nazareth God identified himself with the extreme of human wretchedness, which Jesus endured as a Representative of us all, in order to bring us to the freedom of the children of God.” The cross did not just happen to Jesus, He came on purpose for it. At the cross God demonstrated His love toward us in that while we were yet sinners Christ died for us (Romans 5:8). 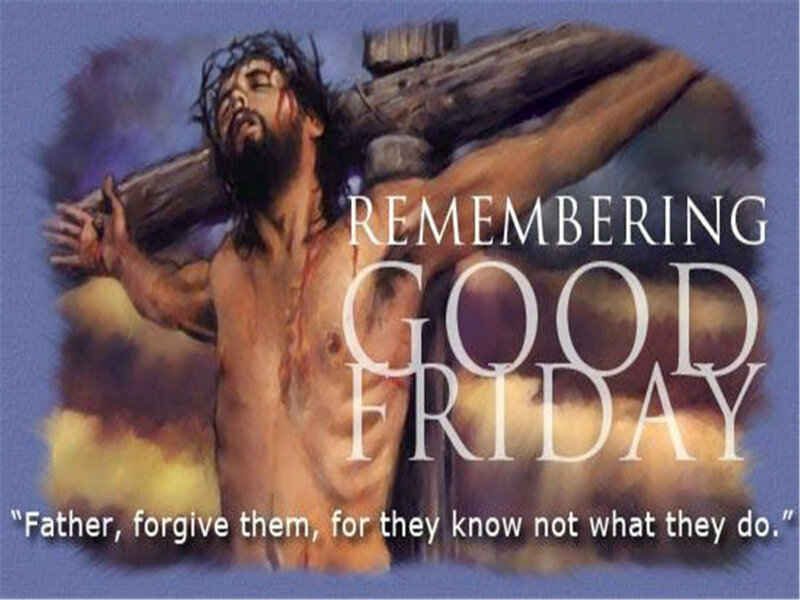 It was at the cross, He who knew no sin became sin for us that we might become the righteousness of God” (2 Cor. 5:21). At the cross we see our God in Jesus Christ assuming our obligation (2 Cor. 5:21), and redeeming us from the curse of the law being made a curse for us (Gal. 3:13). The cross shouts to us like nothing else can, “Christ loved us and has given Himself for us an offering and a sacrifice” (Eph. 5:2). The Father’s love, demonstrated in the life and cross of Christ, is indescribable love. It was not the nails that held Christ to the cross as He was being mocked and spit upon, but his indescribable love held Him there. It was His love that did for you and I what we could never do for ourselves. His love was an individual love. He died for you and me. He paid the sin debt for the “whosoever’s” of the world (John 3:16). Yes, the cross pictures the holy-love of the Father which became incarnate in Christ who did for us what we could never do for ourselves. In the days of the Roman Empire the cross was a symbol of death, defeat, despair and shame. Yet Christ transformed the cross into a symbol of hope, deliverance, redemption, forgiveness, salvation, life, love, and light. The more one ponders the wonder of the cross, the more one bows in awe before the Christ of the cross.